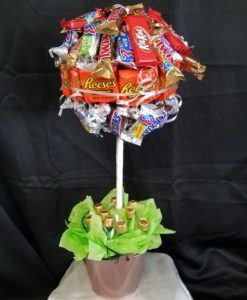 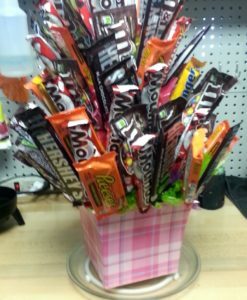 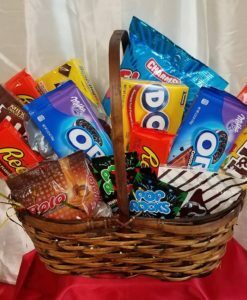 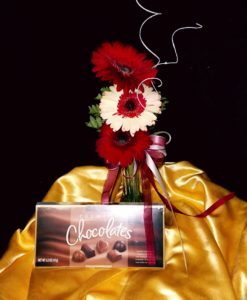 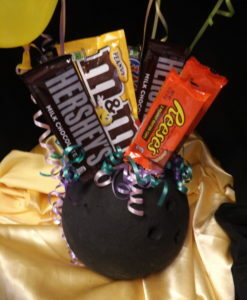 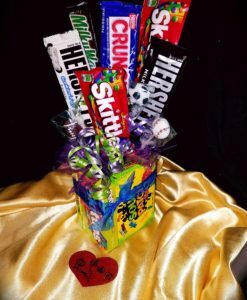 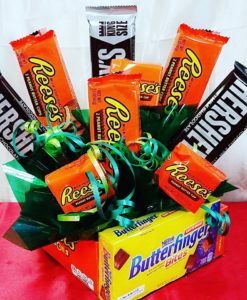 Candy bouquets and gift baskets are an alternative option when you want to replace sending flowers. 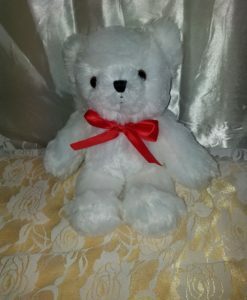 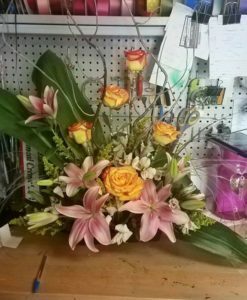 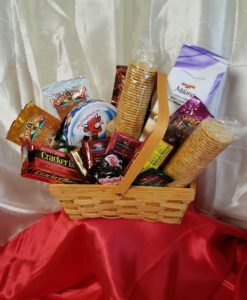 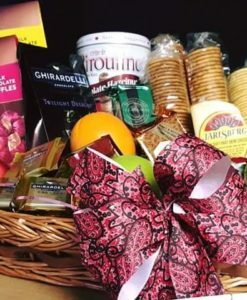 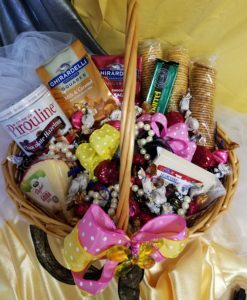 We can also send a gift basket with flowers added into the mix. 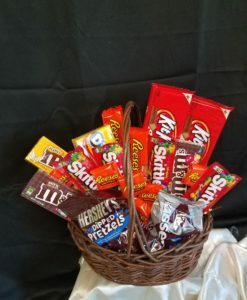 If you have candy or certain items you know you want in there please call us or let us know in the order notes.